lakes and hiking and birding trails. We have 12 unique lighthouses, and islands to stroll. You can view our working ports and harbors aboard a schooner or as a mate working on a lobster boat. 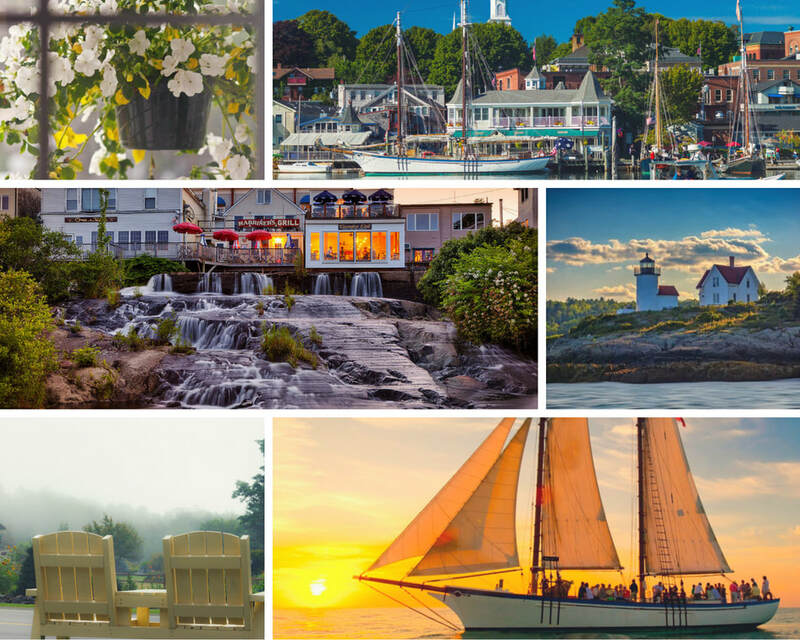 Make your vacation special when you spend it on the Mid Coast, and return to the Mount Battie Inn. Christine is busy in the kitchen baking your breakfast! ​Ed and Christine are such helpful and friendly hosts who really want their guest to have a wonderful vacation. We got lots of advice and insight into area restaurants, museums, and shops. The rooms are clean, quiet, and very comfortable, and we appreciated the in-room coffee maker. The property is well maintained and has many pretty touches, like a comfy gazebo, beautiful landscaping, and lighted seated areas for relaxing with a glass of wine at the end of a busy day. Nice home baked breakfast items for a complete and satisfying continental breakfast. ​This was a wonderful place and the only hesitation I would have on rating it so highly is that I don't want it to be full when I try to stay there again! Christine and Ed were so kind and welcoming, and really went out of their way to make sure we had everything we could possibly need or want, from giving personalized travel advice and discounts at local establishments to lighting up the outdoor fire pit for our use. The breakfasts were amazing - all home-baked goods and I need to get the recipe to that chocolate banana muffin. Would absolutely recommend the Mt. Battie Motel to anyone! 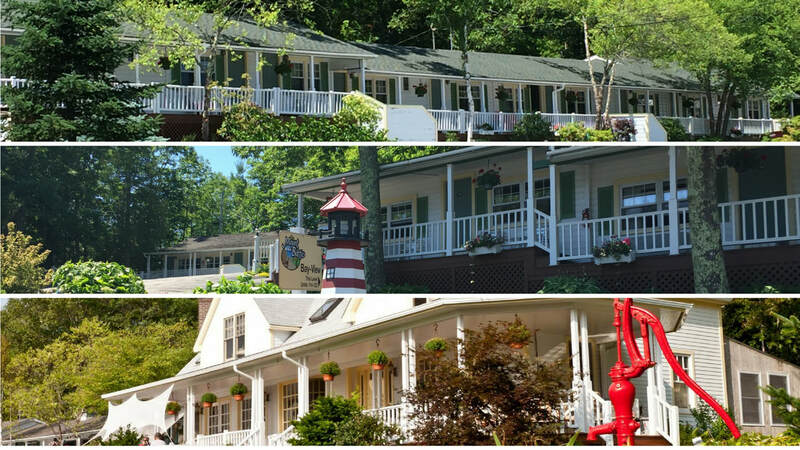 ​My husband & I stayed at the Mount Battie for the first time in 2013 and fell in love with it. To celebrator our 50th Anniversary we decided to make a return trip to the Mid Coast of Maine and knew we had to stay at the Mount Battie again. We were not disappointed. Ed & Christine even gave us the same room. Just like the first time the room was clean & bright and Ed & Christine were friendly and very helpful. Breakfast was outstanding especially Christine's home baked goodies. Sure hope we get the chance to return a third time.